Our techs undergo comprehensive training to guarantee that we deliver the highest-quality service. We don’t believe in providing sub-par service that is going to end up costing our customers more money down the road. To ensure that our service exceeds expectations, our technician requirements include completion of technical schooling and in-depth company training that continues for as long as they work with our company. Full Employment Screenings: We perform background checks and drug testing during the hiring process in order to adhere to strict hiring standards. Professional Shadowing: After the initial phase of training, our technicians work as a Helper to a Lead Installer for a period of one year. 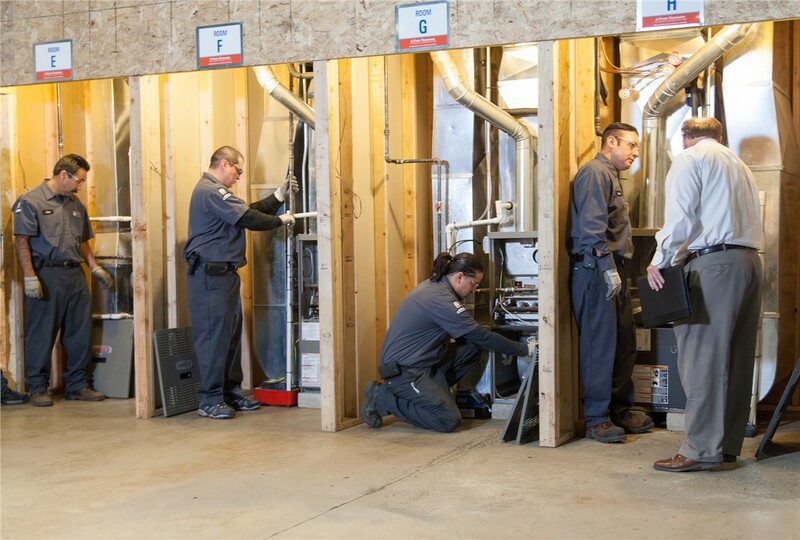 Lead Installer Trainings: When shadowing is completed, our top technicians are selected to complete a full-time, six-week Lead Installer Training Program. Written & Field Tests: To ensure complete training success, our techs will complete both written and in-field testing on all service topics. In-House Instruction: We provide our technicians with on-going classroom lectures that deliver further training and updates on code requirements. 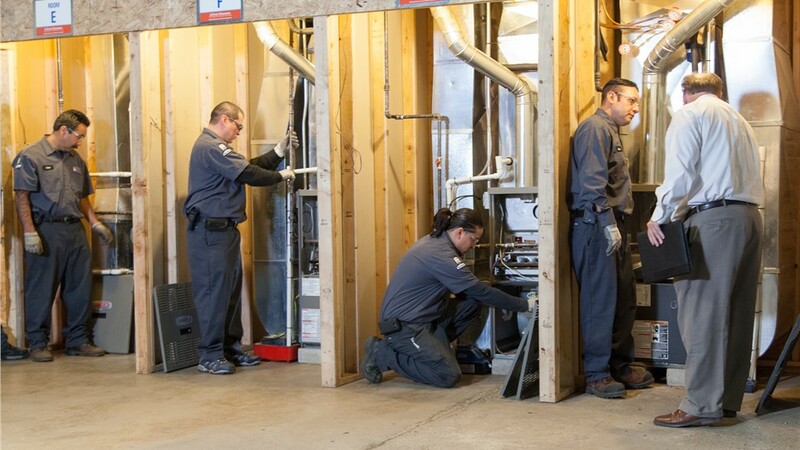 Four Seasons Heating and Air Conditioning is on a mission to provide high-quality, affordable HVAC solutions to residents throughout the Chicago area—and we do that by working with only the highest-trained technicians around. Read more about what sets our techs apart from the crowd by exploring our technicians reviews! You can also speak to one of our friendly team members today by giving us a call or filling out our online form to request information and HVAC service.